All deliciousness aside, what goes better with a meal than spirits? Recently Morgan paired with Independent Distillery Company to host a tour of their local brewery where they make and bottle their own brand of rum and whiskey. 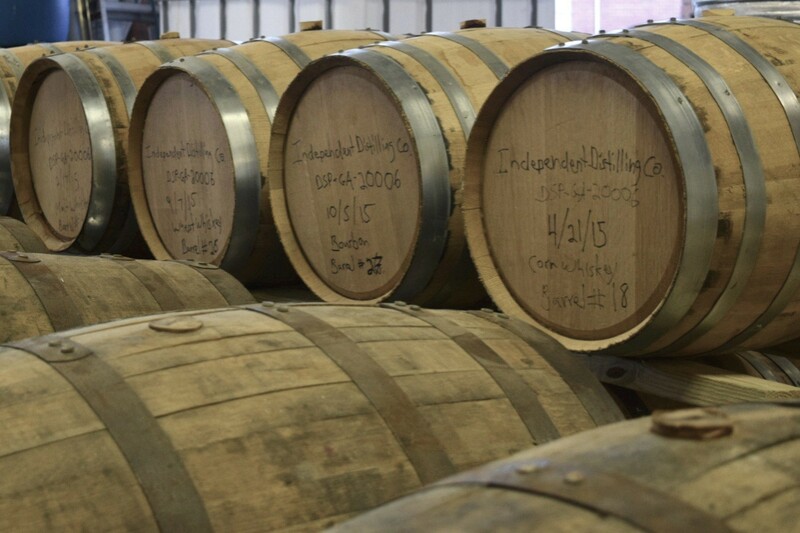 Located right in Decatur, GA, Independent Distillery Co. has pioneered the local brewery scene since it’s dry past- riddled with Prohibition laws. When co-founder Michael Anderson was asked why take the risk given all the red-tape, he says it’s simply for their love of whiskey- a passion he and co-founder Tommy Williams decided to commit to. Many of us like to drink, so much is to be appreciated for the craftsmanship that goes into what we consume. With a mixologist on site, you can try variations of their cocktails or maybe their copper-pot distilled bourbon straight, watching the liquor hugging the sides of the glass as it swirls around, and embodying smoothness with an after bite that leaves us wanting more. The art of its creation is limitless and owned by the makers and tasters of the business and Independent Distillery Company crafted their own version of the best. Their tours allow you to grow a sense of appreciation for the process of making such a nice brew. 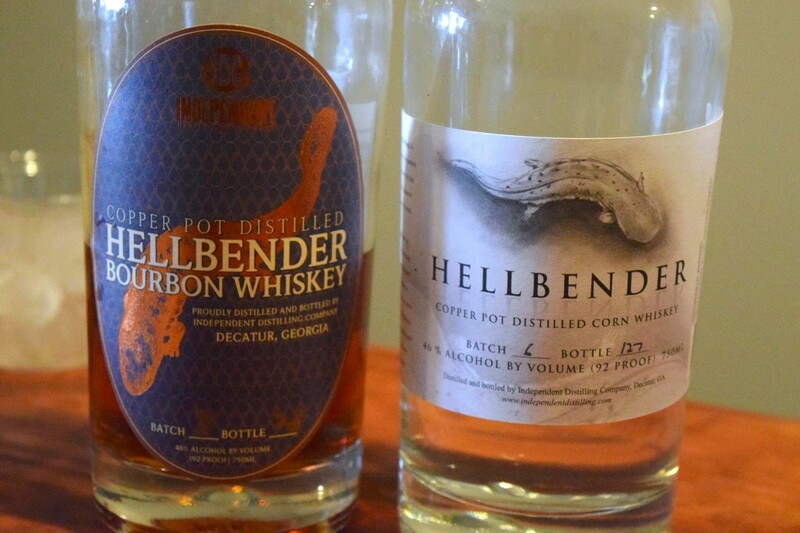 As popular choice, you may have seen their first corn whiskey- Hellbender, floating around town. 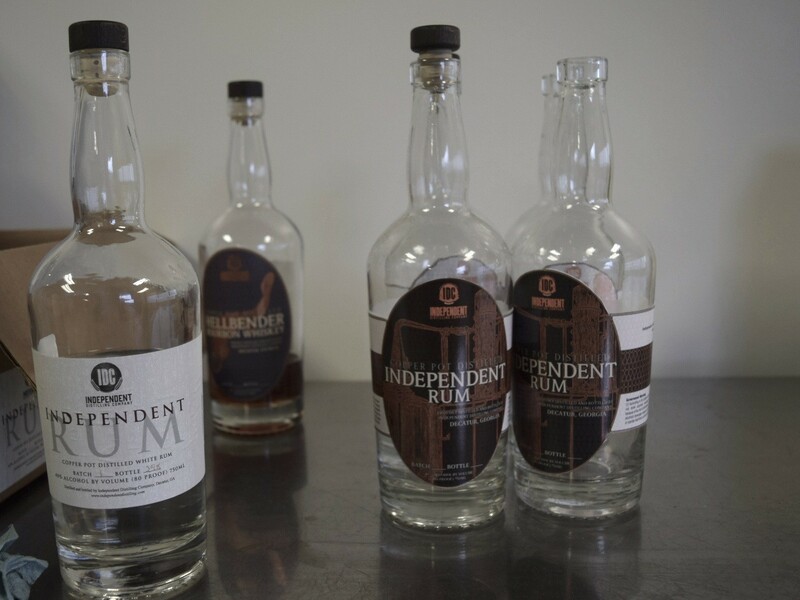 Independent Distillery Co. is breaking ground in ATL and Anderson’s only wish is for more local distilleries to show up on the shelves right next to them in their “local” section of liquor stores like Green’s. So if you don’t see them on the shelves or at your favorite restaurant, ask for them by name, if you- like Morgan Ashley- enjoy locally made food and beverage. A trusted foodie in the community of bloggers, she explores so we don’t have to. As a connoisseur of local eats, she knows the importance of being a patron to her community and she has a special affinity for Decatur. If you want to get a better feel (or taste) for what Independent Distillery is all about, I suggest you go see it for yourself. They offer Tasting and Tours on Saturdays from 2pm- 5pm. 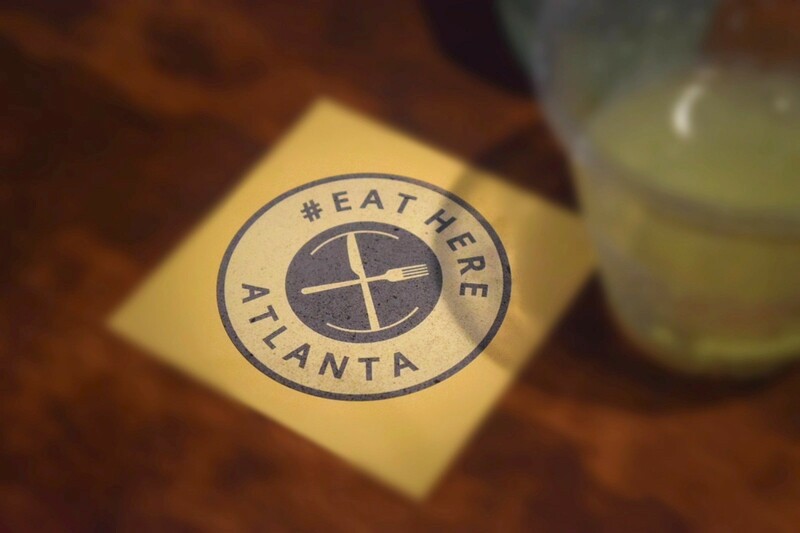 Supporting locals is a large part of Atlanta’s future, that is brimming with promise and new opportunities to get excited about. The lesson here? Morgan knows what’s for dinner and not all whiskey is made in TN.